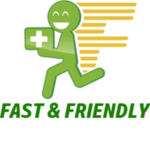 Good to Grow is a medical collective based in Raymond Wa. 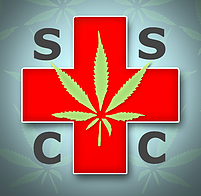 Our mission statement is to grow, cultivate, and provide premium grade cannabis products for medicinal and legal recreational purposes, and to provide the highest quality product, patient care, and professional integrity to our customers, our industry, and our community. 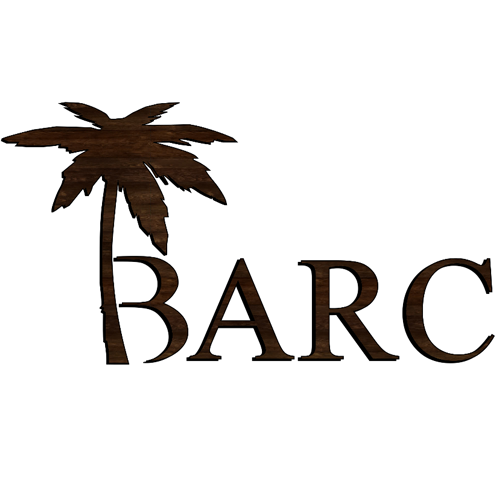 Beverly Alternative Relief Center (BARC) is a medical cannabis collective in the City of Los Angeles registered in compliance with PRE-ICO regulations.